Mahindra & Mahindra has announced that the company is going to hike price of passenger cars by Rs. 30,000 from August. The reason for hike is raising raw material prices as the company spent majority of its revenue for raw materials like steel, rubber and plastic. Among them steel is most used and price of steel has gone up by 10 percent in last six months. The price of rubber and plastic is also steadily rising and this increased cost of the company. Another problem faced by Mahindra and other manufacturers is depreciation of rupee against US dollar. All these factors contribute to low margins. Tata Motors and Honda also announced price hike from August. Even though price hike of 2 percent won’t help manufacturers much but still it’s still a small relief in this tough economic situation. The Indian manufacturer had a tough start to this year as the company lost third position to Tata Motors and they are on the verge of loosing fourth position to Honda with the help of new launches. 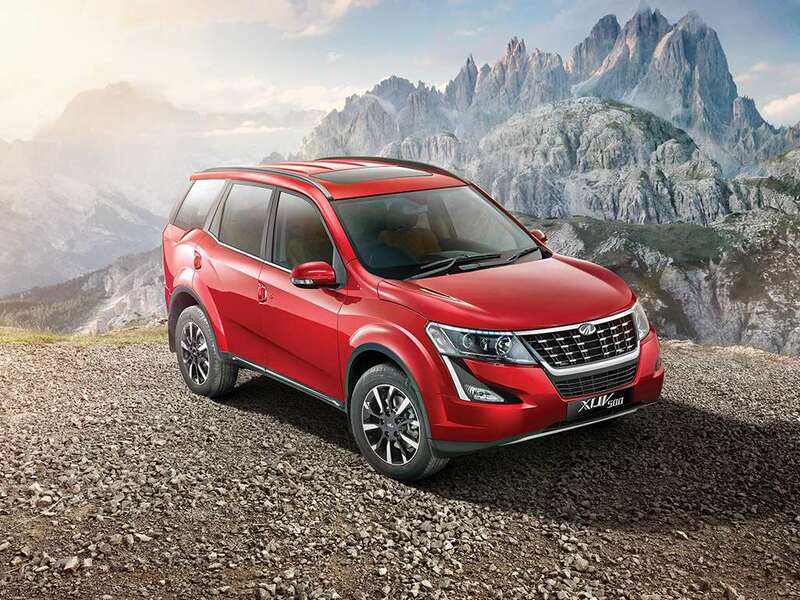 Mahindra launched XUV 500 facelift and TUV 300 Plus in the first half of 2018. But second half of 2018 look promising for Indian manufacturer as they are going to launch three new products. The S201 compact SUV is going to be the most important launch of Mahindra this year as this segment is registering good growth. The compact SUV is based on SsangYong Tivoli platform and the company has finalized design as recent prototypes spotted come with production tail lamps and headlamps. We can expect S201 to be loaded with features to take on the competitors. Mahindra will offer both diesel and petrol engines with option of manual and automatic transmission. The Indian manufacturer is finally going to launch the U321 and it is the first product developed by North American Technical Centre of Mahindra. The U321 comes with upmarket interior and loaded with lots of features to attract young buyers. The company is also going to launch re-badged Rexton in India.